The economy seems to be recovering from the recession and so we are beginning to see more investment in the organisation of events and meetings. In 2015 alone there were over 6,500 events organised in the more than 100 hotels in 19 different countries belonging to Barceló, generating some 57 million euros of income. This is an undeniable sign that the events industry is gaining confidence; although gradually and with moderation. However, the way of conceiving the events has changed as companies these days are not willing to invest in any event or in any way. Now everything is studied in great detail, even the selection of the participants. If you want to know more about the trends that Barceló Hotel Group have detected in the last few years, please read on. Companies these days are not willing to invest in any event or in any way. Now everything is studied in great detail, even the selection of the participants. It is not solely a question of budget. Companies have seen the need to innovate in formats, creating more original and participative experiences in order to maximise the impact and end result. Consequently, the priorities and requirements when choosing a location and venue have also changed. 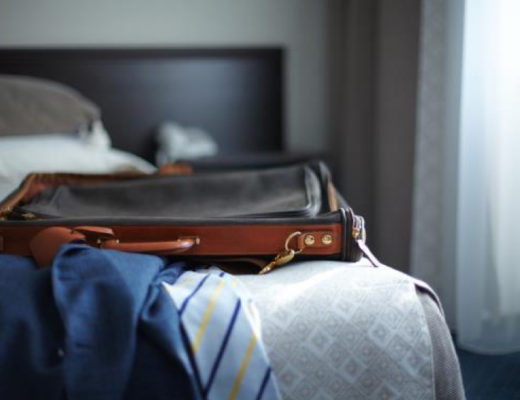 Hotels and convention centres have had to adapt to these changes, providing more versatile spaces, compatible with the use of digital tools and differentiated through singularity. 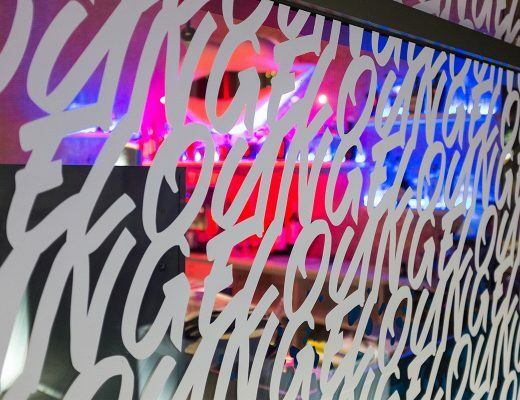 Now more than ever companies are searching for singular venues, with unique personalities and which have the versatility to be able to undertake any type of event. They want a complete experience. Hotels such as the Barceló Milan, recognised for its unique design and for its environmental sustainability, or the Barceló Sants, converted into an orbital station, are clear examples that meet the criteria when searching for a singular venue. 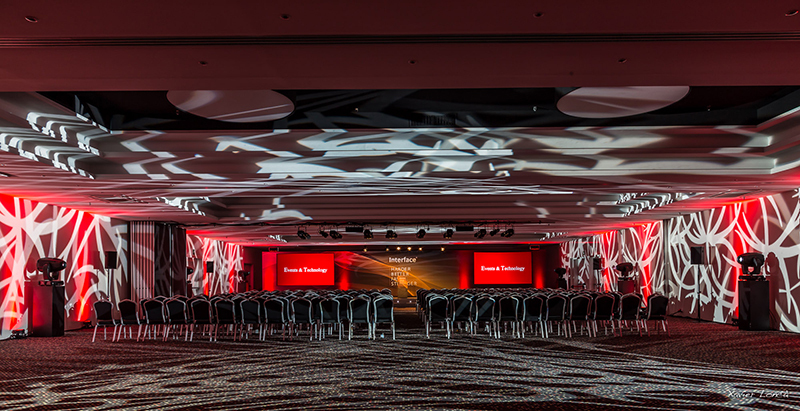 With the aim of adapting to these new requirements, internationally renowned hotels in the MICE sector such as the Barceló Sevilla Renacimiento, have undertaken numerous refurbishments that have allowed them to offer new spaces for organising events with different formats and with more impact. As well as this type of locations, clients also look for more alternative venues with an underground touch, for example semi-abandoned places or buildings, “clandestine” bars, art studios or old buildings with lots of history. With incentive trips, there is a tendency to create more authentic experiences; introducing the participants to local culture and doing activities that have direct and positive repercussions in the area, not only financially but also environmentally. Many companies in the last few years have started to take their employees to meet the coffee or cocoa producers in the countries of origin of these products, or even to do voluntary activities. An example of this would be the activities on offer at the Barceló Bávaro Beach Resort, complex which has one of the best convention centres in the Caribbean. 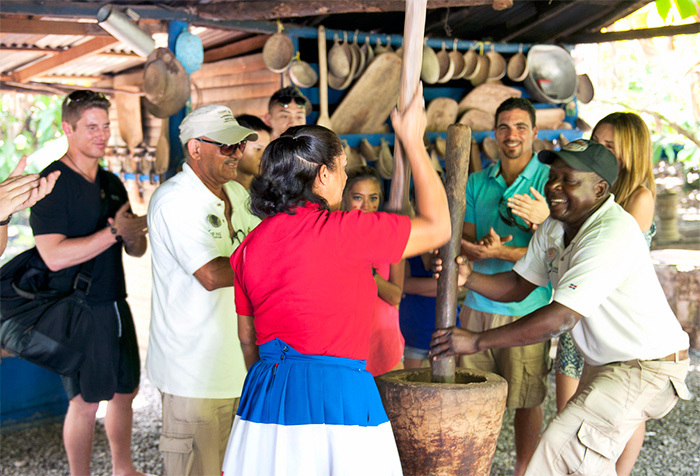 Apart from organising meetings and activities at the hotel, clients have the possibility to go on excursions to discover the biodiversity of the area, visit the coconut oil factory or see the coffee manufacturing process. There is now a new trend for meetings and incentive trips. Rural areas away from the hustle and bustle are becoming popular. Hotels like the Barceló Formentor, situated in a privileged location with one of the best beaches in the Mediterranean, have started to welcome incentive groups such as the Kickoff anual de AMEX, where employees can enjoy the natural surroundings whilst taking part in teambuilding activities. With this new trend it is no surprise that the Barceló Monasterio de Boltaña, an ancient monastery converted into a hotel, has started to design specific programmes for companies. The singularity of the hotel and the spectacular location in the Aragonese Pyrenees makes this the ideal venue for organising outdoor activities such as mushing (husky sleds), snowshoeing or excursions in 4×4 or with mountain bikes. The team from Barceló Congresses held their annual convention at the monastery and enjoyed all sorts of adventure activities. Some companies have started to design meetings and incentive trips that combine work sessions with other activities that have a direct emotional benefit for the participants. An example could be meetings focused on encouraging healthy habits, helping participants to reconcile their working lives with their personal lives. With this in mind Barceló Hotel Group have designed the Healthy Meetings, a new way of organising meetings. This concept is much more than a simple meetings package. Every detail has been designed to have a direct effect on the physical and mental health of the participants so that the experience is pleasing for the participants and productivity is also increased during the work sessions. When organising the Healthy Meetings everything is carefully planned from the food to the lighting, and the décor and the ambience. Barceló Hamilton Menorca, Occidental Atenea Mar and Royal Hideaway Sancti Petri are some of the Barceló hotels that provide this new type of meetings. The technological factor has become a must within the events industry. 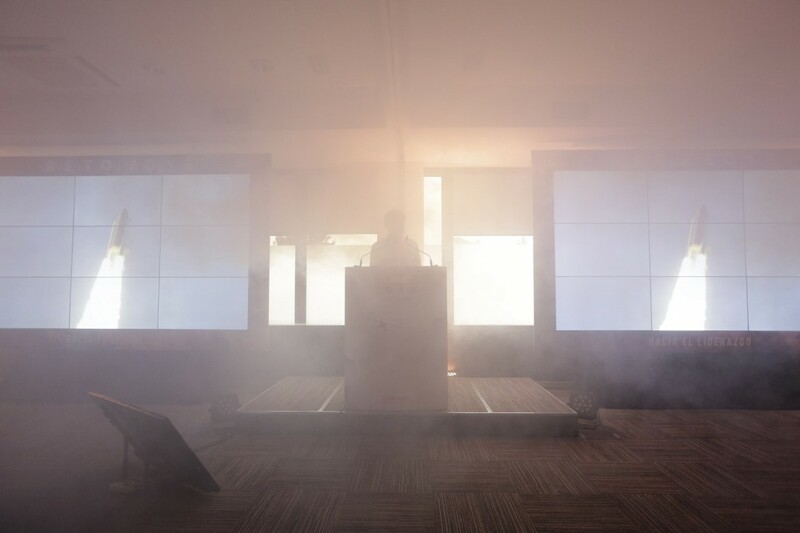 For many organisers it is essential to have a venue that permit complex digital equipment set ups, whether these be interactive mapping, holograms, 3D presentations or any other wonder that has been seen lately at some events. 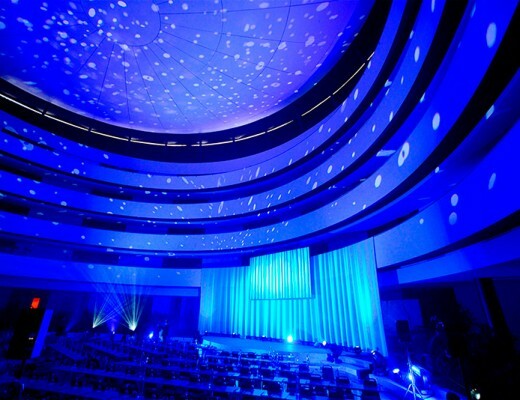 One example is the Barceló Sevilla Renacimiento, that hosted the EuBea Festival (European Best Events Awards) where an interactive mapping was projected and the public could experience what it would be like to fly a spaceship in the midst of a galactic battle. 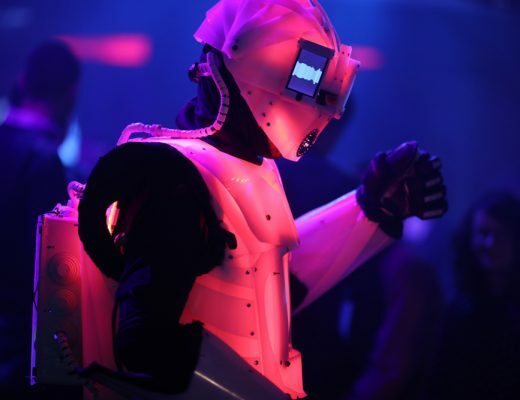 To satisfy the new requirements of companies and events agencies venues must be fully equipped and flexible enough to adapt to the latest technological trends. Companies are holding events where the content and the values transmitted tend to be less superfluous. The involvement and participation of the attendees is encouraged by holding group activities or by using new technological advances. The location of the venue for the event or meeting is still important, but for certain events singularity, versatility and other aspects like sustainability are considered more important. Events organisers try to ensure that the experience is a fulfilling one and connects on an emotional level with the public. In this way the impact, memories and the end result will be greater.